The fandom. How to descripe the young justice fandom in just few words.... Wallpaper and background images in the in young justice club tagged: young justice. lol!!!! 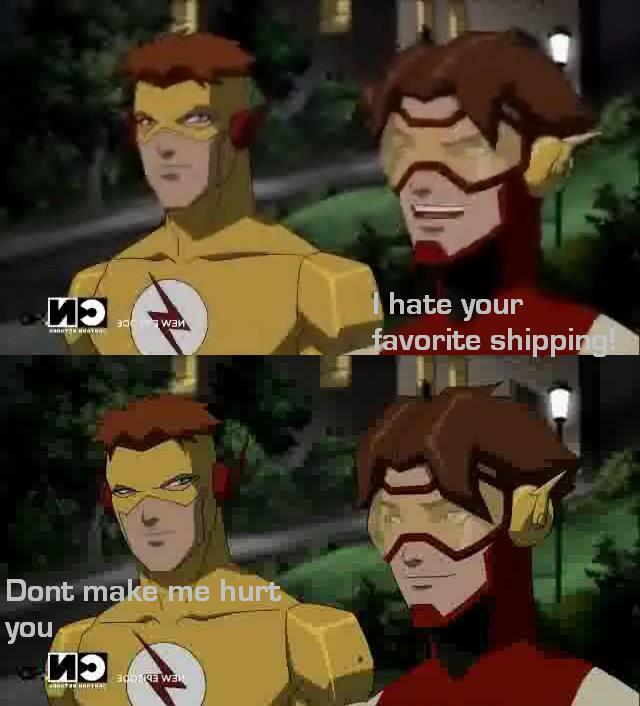 Everyone on Tumbr hates Birdflash for some reason!!! Doesn't he tease KF in this ep? Umm I think epiosde 5. I like birdflash. I love all my flashes! ummm is birdflash bart ?? !